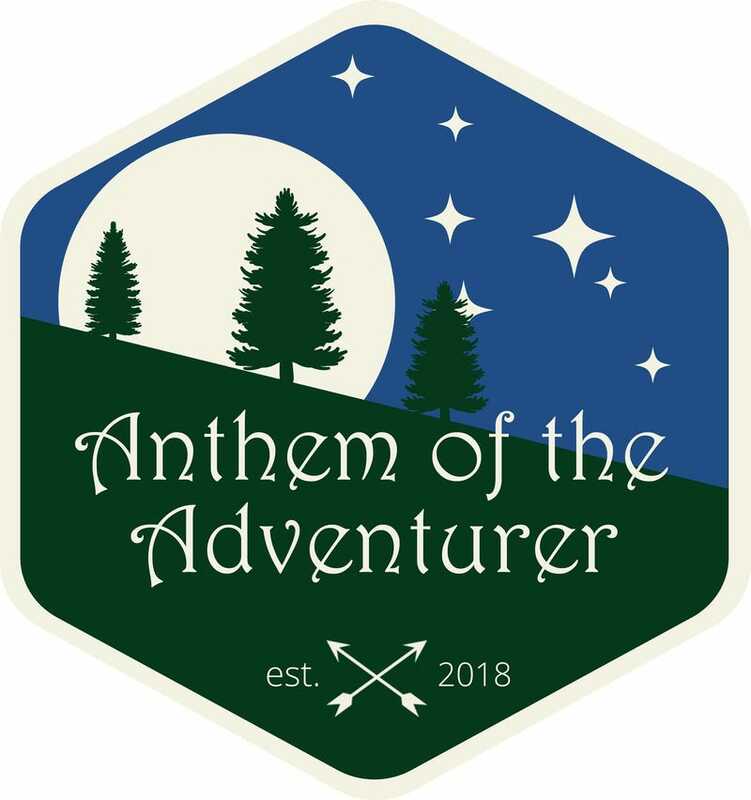 If any of you would like to tell your story on the show about adventures in your vehicle or otherwise, look up the group on Facebook! We’ve got a few overland enthusiasts in there already and would love to have you join. These clips will be used for the show intro, so if you want to hear your story on a podcast, now’s your chance! Along with the new show, the Disco II will be my way of not accepting the excuse of “I’ve got 3 kids and a mortage” to avoid having adventure in my life. Just my commute will be an adventure in a Land Rover! :P I’ll be sporting a sticker from the podcast, and with that it’ll be a company car (and tax write off! Woo!). I talked to the mechanic with the car today and we’ve booked a weekend test drive on 4/20 when they change the oil in my Subaru and check it out for a couple days. It’s happening!!! Anyone have any recommendations for a good source for a repair manual? Are those PDFs on eBay actually the entire thing, or just a rip-off?